Great news for fans of murder! Netflix’s latest bingeworthy crime show Conversation with a Killer: The Ted Bundy Tapes is coming to the streaming service, so I guess it’s time to lean into getting totally creeped out. The documentary features never-before-heard jailhouse recordings of America’s most infamous serial killer, so you can hear directly from his mouth exactly how terrifying he is. Cool! Directed by Emmy-winning filmmaker Joe Berlinger, who previously helmed the critically acclaimed Paradise Lost trilogy about the West Memphis Three, the four-part series will draw from more than 100 hours of unreleased audio recorded by a pair of journalists during interviews with Bundy on death row in 1980. It also features interviews with people who met (and escaped) him. 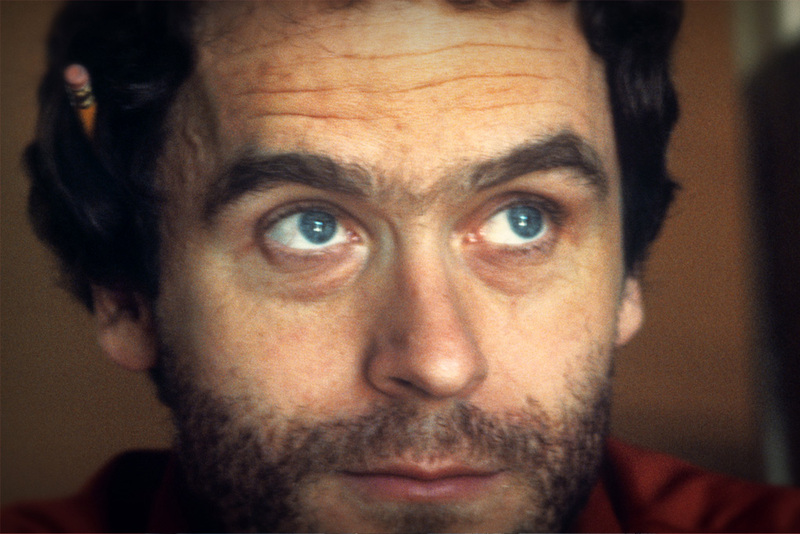 Anyway, you can watch Conversation with a Killer: The Ted Bundy Tapes on Netflix, and perhaps you should.